This show was broadcast on February 12, 2015. 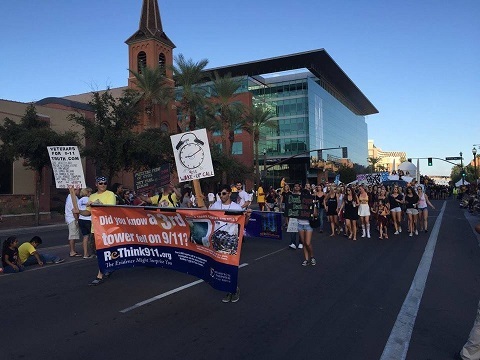 Andy Steele is joined by members of ASU’s 9/11 Studies and Outreach Club, one of whom was interviewed by USA Today a few weeks ago about Superbowl coach Peter Caroll’s interest in 9/11 Truth issues. 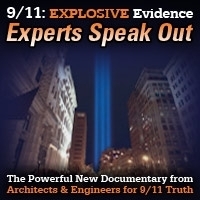 In this episode of 9/11 Free Fall Andy discusses with them their activities on campus and how waking up to the truth about 9/11 has impacted their lives. 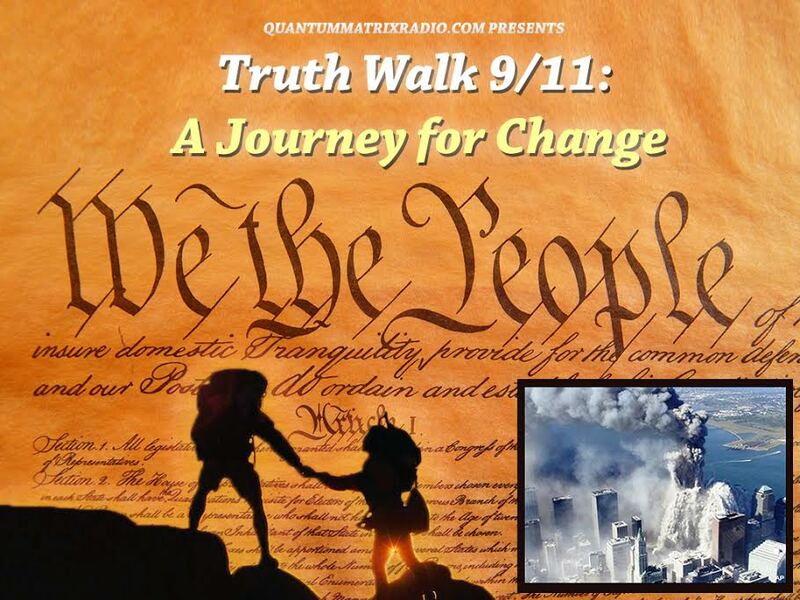 This entry was posted on Wednesday, February 11th, 2015 at 10:19 pm	and is filed under 9/11, 911 Free Fall, Censorship-Propaganda, Education, False Flag/Fake Terror, Freedom, Justice, News, Protest. You can follow any responses to this entry through the RSS 2.0 feed.